Finally! 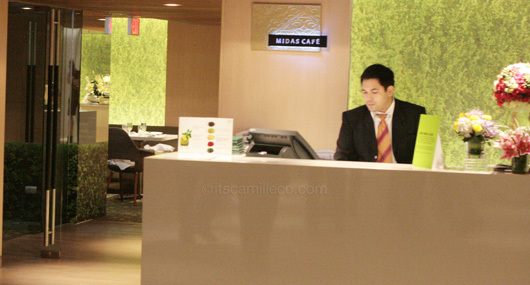 Here’s THE Midas Hotel I was talking about in my previous post. It has only been a few months since it opened and already a lot of people have fallen in love with it. What’s not to love? 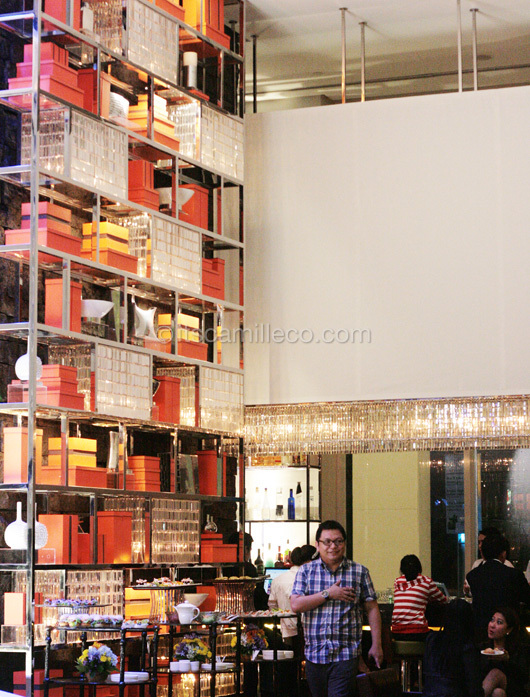 Midas Hotel is a 5-star boutique hotel located along Roxas Boulevard. It used to be The Sheraton then Savoy Philippines then Hyatt Regency before finally becoming Midas Hotel. 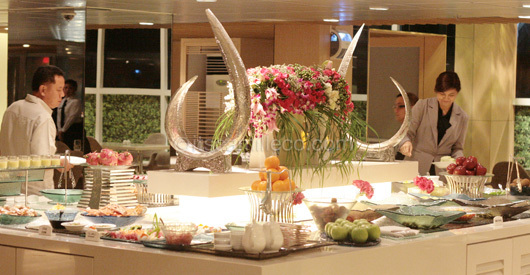 It’s run by Genesis Hotels and Resorts, the same company behind Misibis Bay and Bella Roca. With this information alone, you know Midas Hotel is bound to be a hit. 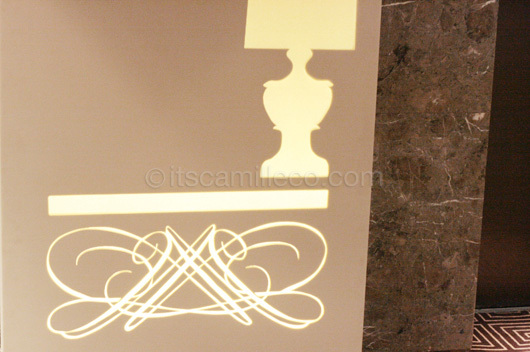 Before you take a look at the photos I took of the beautiful Midas Hotel, just a little tidbit about me first. I’m a hotel lover. I REALLY AM. You can leave me in a hotel the whole day and you won’t hear any complaints from me. I love everything about hotels, so you can just imagine how much I enjoyed our mini hotel tour and got all snap-happy. Pictures galore! :) Here goes! Not your usual chandelier, right? 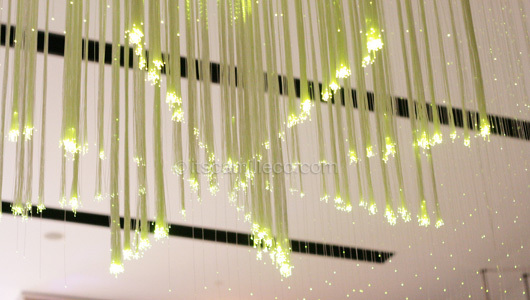 I think these are made of fiber optic wires. How cool! 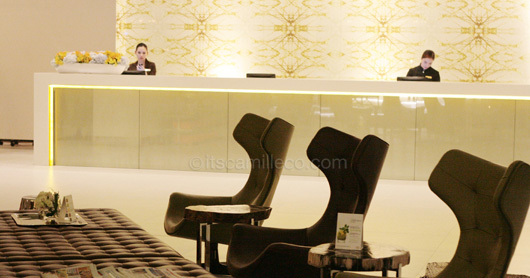 The front desk: clean and simple yet modern and striking. Check out the leather furniture too! 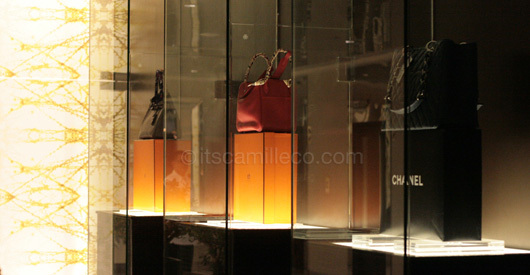 I heard most of the furniture and fixtures here are from Italian designer brands. I love the bright lit floor under the piano. It adds so much drama! 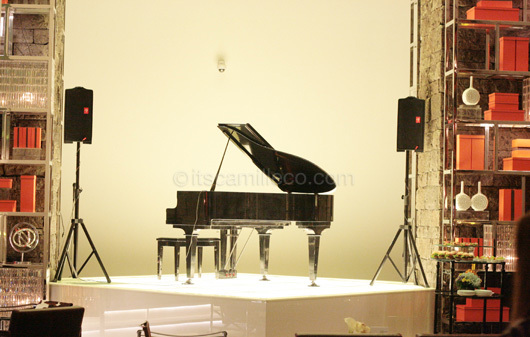 Notice the white wall behind the piano? What’s hiding behind it is the soon-to-open casino of the hotel. Once it’s finished, they’ll have a separate entrance for the casino and hotel. Welcome to the women’s floor! Yes this is for women only, men are not allowed. Perfect for us single ladies who want to fly solo! (Or pwede rin sa mga bitter lang haha!) 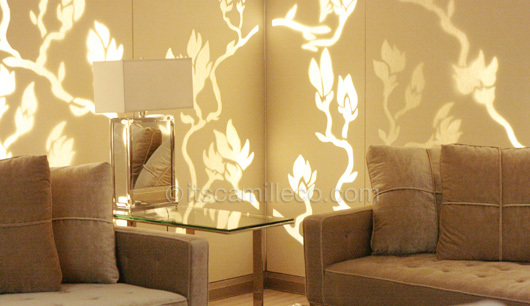 How cute is this back-lit lamp and table design on the wall? Actually, each floor’s hallway was designed according to a theme. Still in the executive room located at the women’s floor. I love how clean and sophisticated this room looks. Tada! Flat-screen TV hidden behind a huge mirror. The view from the executive room located at the women’s floor. This is how the hallway of the theme-less floors look like. Pretty right? Even the doors are different! Entrance to Midas Cafe where we ended our tour with a hearty meal. With my co-bloggers Lissa and Laureen. Too bad I wasn’t able to take photos of the rest of the team, Deal Dozen + JL + Forever 21’s Jane Kingsu-Cheng + Peewee Reyes Isidro of Meg. 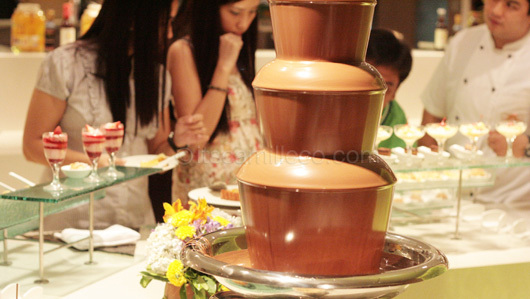 Thank you to Deal Dozen and Midas Hotel! I really enjoyed my stay. I definitely recommend this. 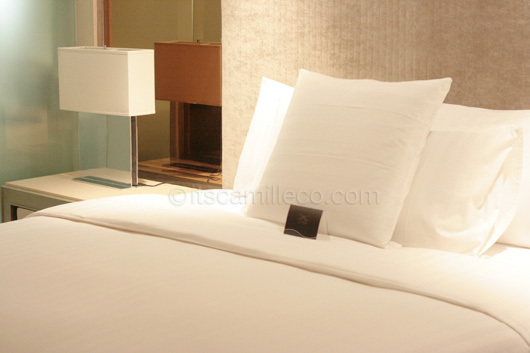 The interiors alone are enough for me to pay the hotel another visit! I suggest you guys do the same! Hurry while final touches are still being made and rates are more affordable!